← Anagh Coar and Sulby share short film honours! 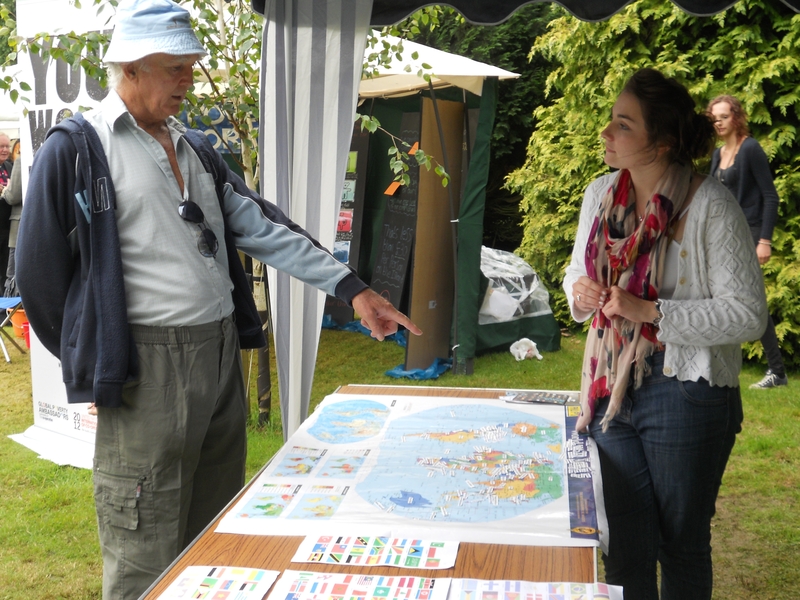 It will soon be time for our next Global Village – Tynwald Day (Monday 7th July). This year we will be in the Arboretum, which will be much closer to the heart of the action. There will be stalls run by local charities working in other countries, by people from other countries, and showcasing fairly traded products and other global issues. Come and find us, and enjoy watching Taekwondo and Karate demonstrations, try your hand at playing the didgeridoo and sample food from the Philippines and Africa. This entry was posted in Uncategorized and tagged Global Village. Bookmark the permalink.